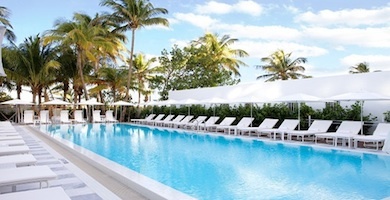 For a serene and stylish beachside getaway, check out the new Metropolitan by COMO in Miami Beach, the companies first US outpost. 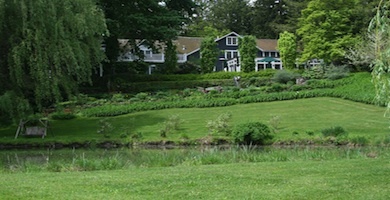 Discover the serene countryside of upstate New York at Buttermilk Falls Inn + Spa. 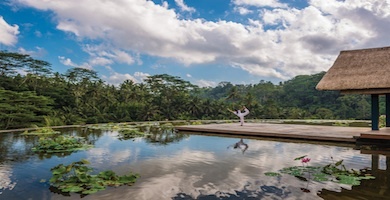 Set on the ancient Ayung River surrounded by terraced rice fields, the newly redone Four Seasons Resort Bali at Sayan offers the ultimate rejuvenation retreat with three days of yoga, meditation, and spa treatments. 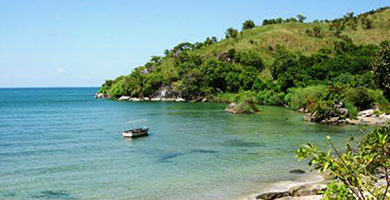 Suzan Crane explores idyllic beach resorts along East Africa’s serene Lake Malawi, from budget-friendly to upscale luxury. 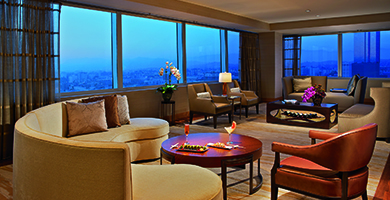 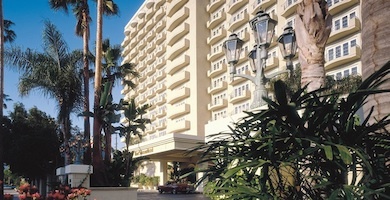 Liz Laing shows you how to live like a celebrity at these luxe hotels near Hollywood and treat yourself like a star during awards season. 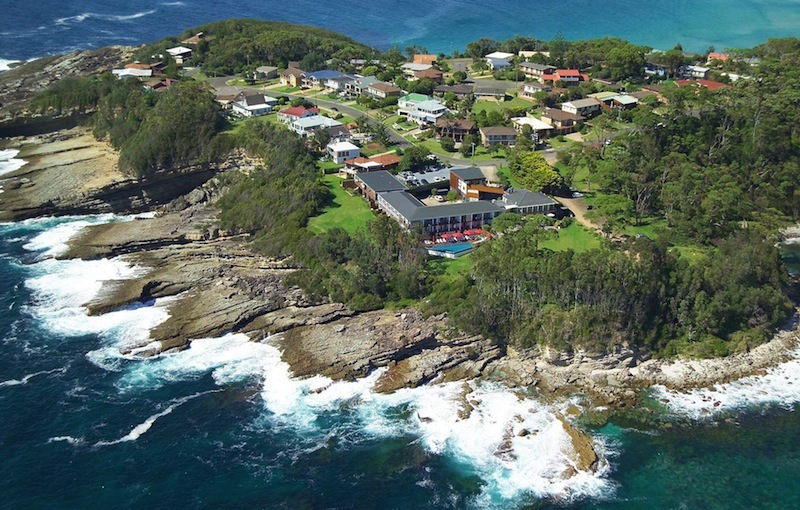 For all things fishy and fabulous, visit Australia’s scenic South Coast and sample the regional delights. 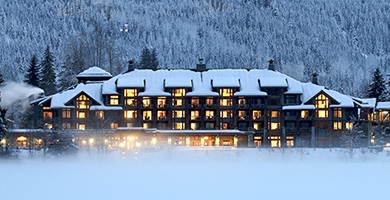 Liz Laing gets nestled in at Nita Lake Lodge in Whistler, one of Canada’s most inviting winter wonderlands. 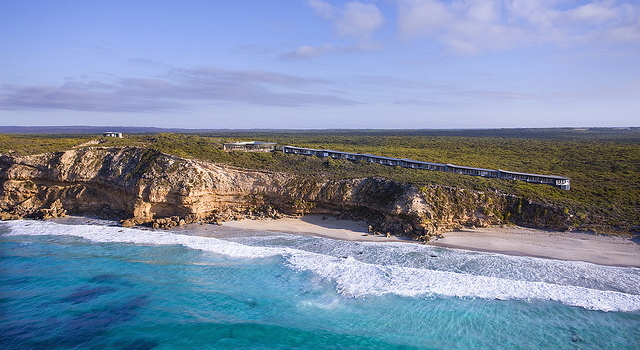 Discover the culinary delights, pioneering spirit and natural wonders of KI – the third biggest island off Australia. 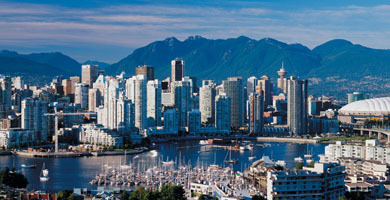 Three Days In British Columbia’s Eco-Friendly Capital of Cool.